This is the time of year when many consumers sit down with their checkbook to dole out funds to charities. It's also a time when mail, email, and telemarketing campaigns are doing a full-court press to eke out a few more dollars before the end of the tax year. It's good to support worthy charities, of course, but a new report from New York Attorney General Eric T. Schneiderman emphasizes the importance of getting good value for each dollar you donate. The report, compiled annually, found that fully one-third of charitable donations end up in the pocket of the professional fundraisers. New Yorkers gave a total of $17.2 billion in reported donations in 2015—the year covered by the report—the second-highest giving level in the nation, after California. Of this total, more than $1 billion was raised through 1,143 fundraising campaigns conducted by professional fundraisers on behalf of charities. Of the nearly $1.1 billion raised through campaigns conducted by professional fundraisers, charities netted just over $718 million, or 65.5% of the proceeds, while professional fundraisers kept $379 million, or 34.5%. 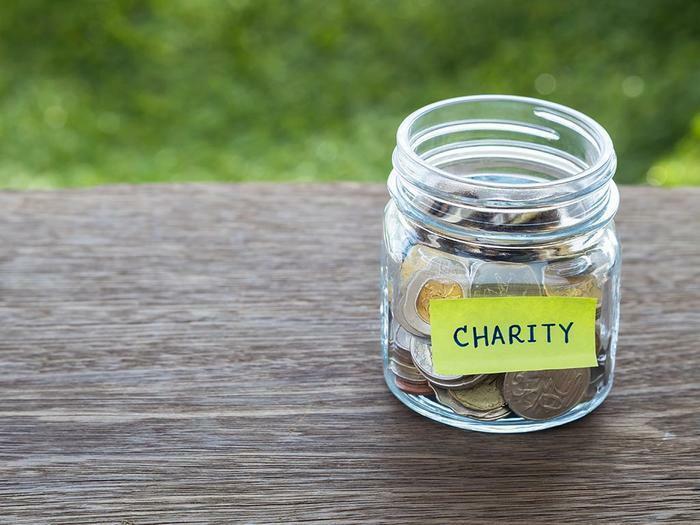 While telemarketing was found to keep the biggest chunk of charitable giving, as in previous years, the report found that professional fundraisers overall retain a high percentage of charitable dollars. In 239 campaigns, 20% of those studied, the charities retained 70% or more of the funds raised, with 30% or less going to cover the costs of the professional fundraiser. In 622 campaigns, 54% of the total, charities retained less than half of the funds raised. In 192 campaigns, or nearly 17% of the total, fundraising expenses exceeded revenue, for a total loss of $16.7 million. Check out the charity’s website. If in New York, consult the Office of the Attorney General’s Charities Bureau website to review an organization’s tax returns and its financial report. Many other states have similar sites. Consult the Office of the Attorney General’s Pennies for Charities database to see its fundraising costs and results. Use a credit card. Never use cash or wire transfer. Resist pressure to give on the spot. If you receive a call from a telemarketer, do not feel pressured to give over the phone. You can ask to receive information about the cause and a solicitation by mail. Ask how your donation will be used. Ask specifically how the charity plans to use your donation, including the services and organizations your donation will support. Avoid charities that make emotional appeals and are vague in answering your questions.